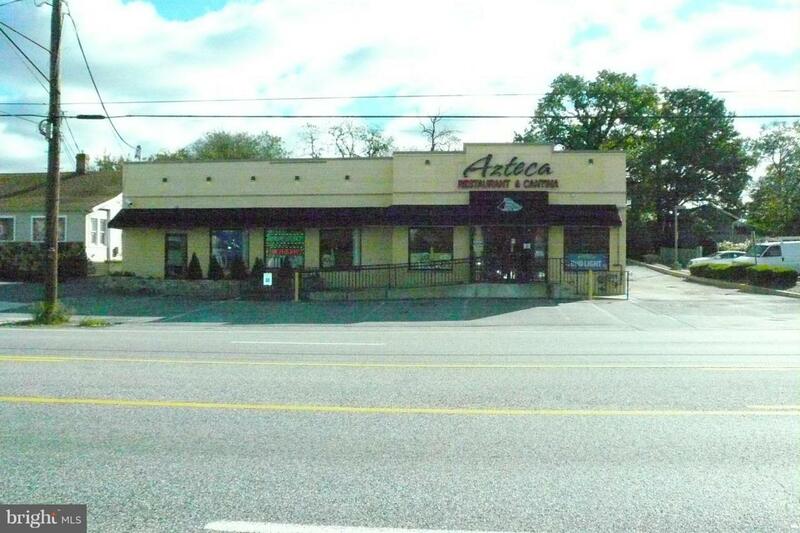 Great opportunity to own a commercial building fully rented by the profitable "Azteca Restaurant". Updated interior with lounge/bar. Large dining area! Parking in front and rear of building. Inside the beltway on U. S. Route 1. Tremendous amount of traffic volume. Call Jeff for details. Restaurant Business is also for sale for $450,000.